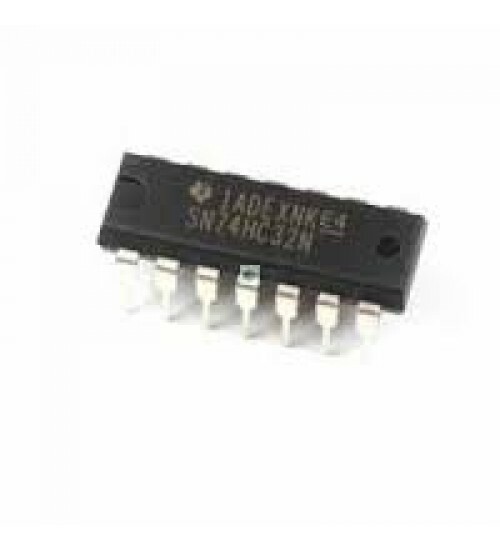 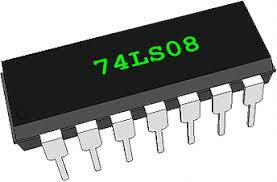 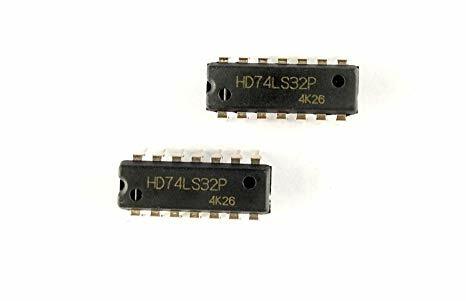 These 7408 AND Gate contain four independent 2-input AND gates.The 74HC08 is a quad 2-input AND gate. 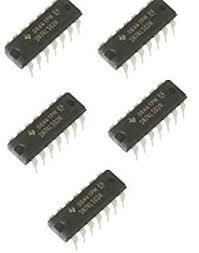 Inputs include clamp diodes. 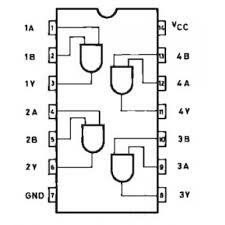 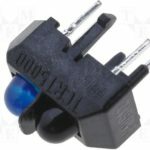 This enables the use of current limiting resistors to interface inputs to voltages in excess of VCC.